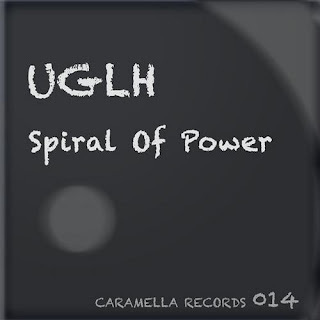 The first Caramella for 2012 brings no less than six original songs from none others than duo UGLH, heads of the label. They show their amazing production skills on this release, totaling over 50 minutes of auditive heaven. Down the Lane starts with somewhat of an old overplayed vinyl sound, joined by chilling piano notes, in a deep house composition typical for the italian duo. Moving picks up the pace, creating a carousel of slick sounds and irresistible bass. 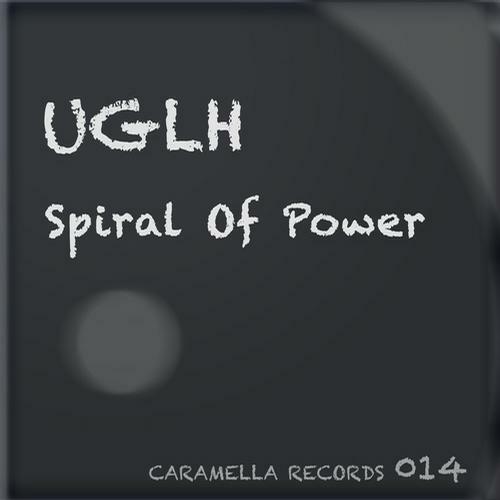 Spiral of Power adds some suitable vocal samples and futuristic sounds to the equation, while Stop the Fight chills the atmosphere with a slower tempo and a great feeling of underground music played in dark rooms. The Dreamer is perfect for the midnight on the dance-floor, with its strong percussion and danceable grooves, while Wonder closes the record with a dreamy deep house track and a scent of proper old-school house. To sum up, a release that stands up in quantity, as an interesting form of a 6-tracked EP and, most importantly, in quality, as a fine example of electronic music.